As wedding photographers we believe wholeheartedly in the power of beautiful images—images that instantly evoke emotion; images that move you to another time and place; images so timeless, they transcend lifetimes. But as wedding photojournalists we also believe in the power of real life—real life captured, and real life lived. That's why our passion is to capture the authentic emotions and moments that will fill your wedding day, and our mission is to afford you the opportunity to enjoy them—the opportunity to stop and smell every rose (or peony, or hydrangea, or tulip). Simply stated, we love love. And since 2010, we've been offering an equally simple solution for wedding photography. No compound packages or unwanted add-ons; you get everything you want, and nothing you don't: coverage tailored to your perfect day, beautifully edited digital files (by way of web gallery and USB), and unlimited printing licenses (so mom can make prints for everyone). 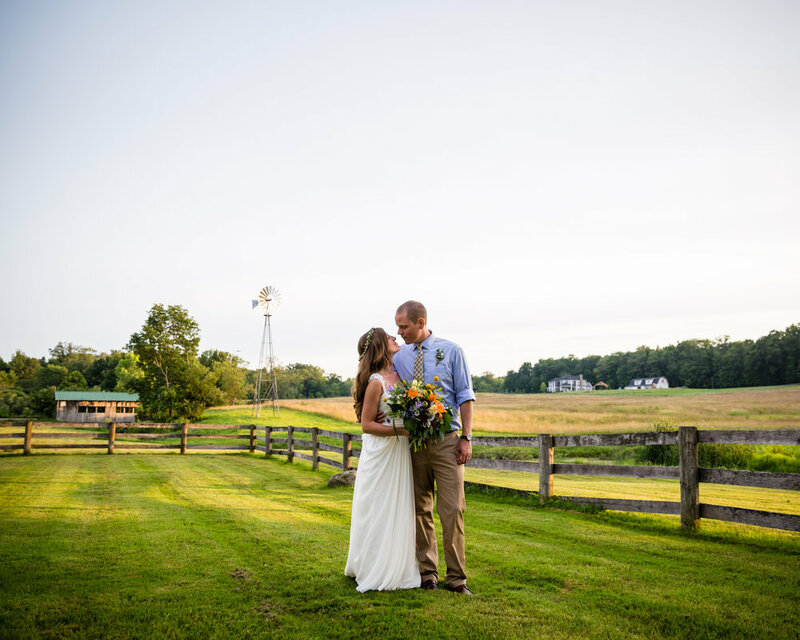 "Lindsey did an excellent job capturing our wedding day. From the getting ready pictures to the end of the reception, she was everywhere. All our guests have mentioned how Lindsey was constantly taking pictures. We love the pictures and received hundreds we can chose from. From the first meeting with Lindsey, she makes you feel at ease and really cares about capturing the perfect moments throughout the day." "Lindsey is a master at capturing moments. When we received all of our edited photos we were so touched to see so many smiles, laughter, and tears. It was like living the wedding again, there was so much documented in the photos that we either forgot about or didn't get to see. On top of delivering beautiful photos Lindsey was so easy to work with and so laid back. We barely even knew she was there most the day but it is clear from the photos that she was everywhere. On the day of the wedding she showed up early and left late and even brought an apprentice (free of charge) as back up for the ceremony. On top of that we received almost 800 photos only 3 weeks later (average for most photographers is more like 8 weeks but often longer). I can't say enough to describe how happy we are with her service. She goes completely above and beyond!" "I honestly cannot say enough good things about Lindsey. She was professional and extremely easy to work with. 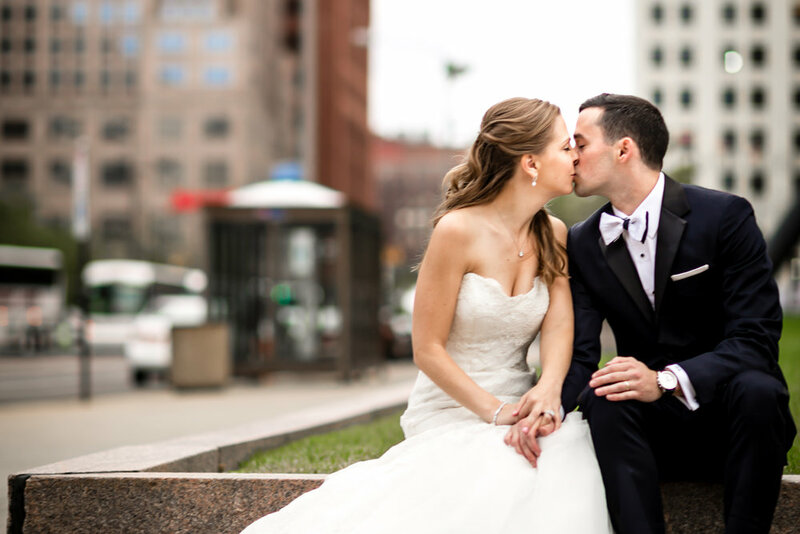 The photos from our wedding at The Arcade in downtown Cleveland turned out absolutely perfect. All of the lighting adjustments that had to be made to the photos did not seem fake or "filtered". All of the photos accentuated the beauty and the details of the wedding that I had planned. She captured the beauty of the venue as well as every single shot that I asked her to take. My family loved her and said she was fun and easy to interact with. She was so accommodating that we hired her for my sister's wedding as well in February." Psst! More reviews over here. Message us for a quote today. Your to-do list will thank you.